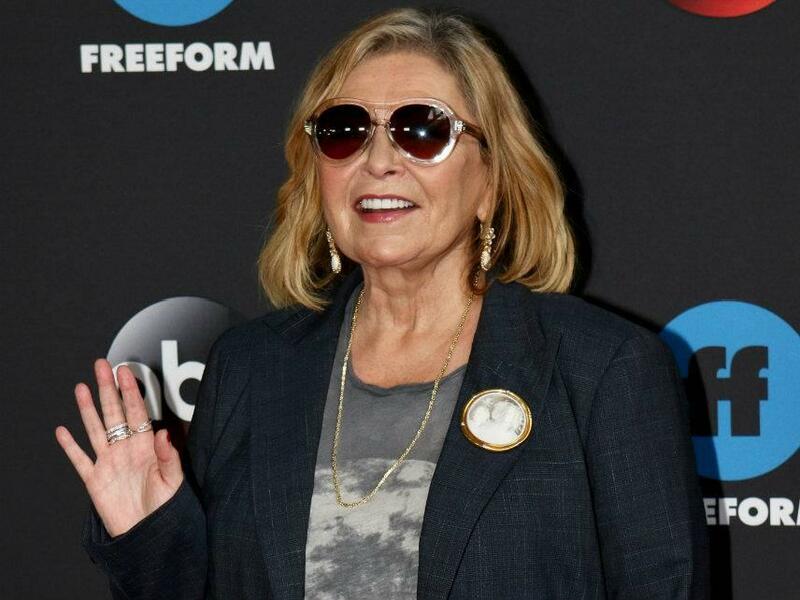 Yesterday, after ABC's judicious cancellation of Roseanne, far-right conservatives took to Twitter to demand their own sacrifice in this seemingly never-ending culture war. In a classic case of Whataboutism, the MAGA chuds attempted to draw the public's attention to another famous comedian who has also recently made a joke comparing a public official to an ape. The logic being that if it's not okay for Roseanne to tweet what she did, then this other, supposedly liberal comedian ought to be fired as well. So, which beloved left-leaning comic have they set their sights on' Well ' it's Bill Maher. Somehow, these avowed Trump supporters are under the impression that anyone (especially progressives) would be that upset to see Bill Maher off the air. 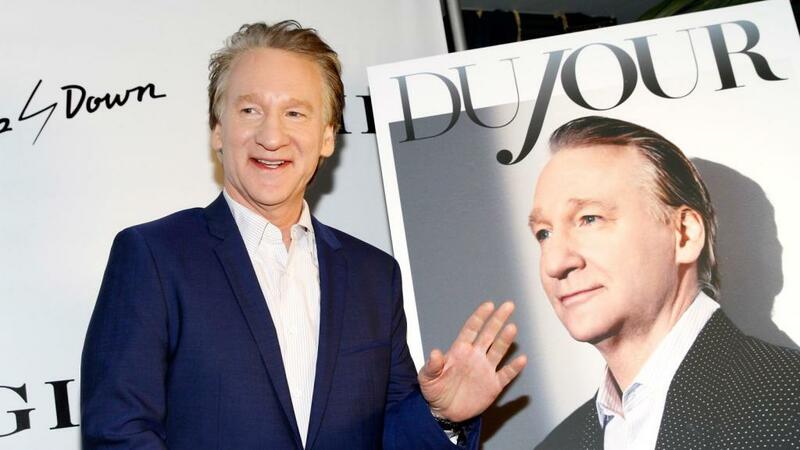 In recent years, Maher has become somewhat of an embarrassing and exhausting figure on the left, with his penchant for thinly-veiled Islamaphobia and 'edgy,' anti-PC comedy that's often more juvenile than it is irreverent. While this fake outrage conservatives have mustered up over a 2013 joke comparing Trump to an orangutan is just that'fake'the whole endeavor speaks to their larger cultural blindness to anything outside their own bubbles. Of course, it should also be noted that this argument, as with most arguments from people like Charlie Kirk and Mark Dice, is done in bad faith. It completely ignores the history of racist 'jokes' comparing black people to apes that makes what Roseanne tweeted so much worse than Maher's 'both these things have orange hair' joke. It also ignores the fact that Bill Maher was already fired once in his career'from ABC no less! 'for making jokes that, at the time, were deemed offensive. So, it's not like this has never happened to somebody on the other side of the political spectrum. 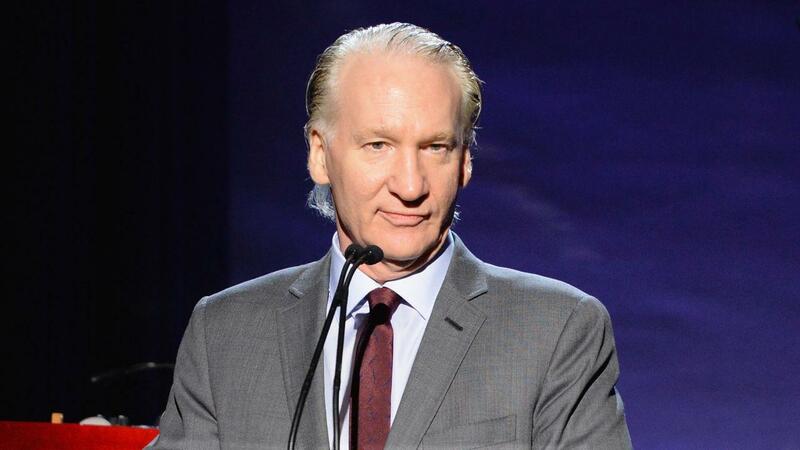 It remains to be seen whether this manufactured outrage will actually result in Maher losing his show (we doubt it), but, if it does, we have a feeling liberal America will find a way to go on without him.